Take control of your clips. 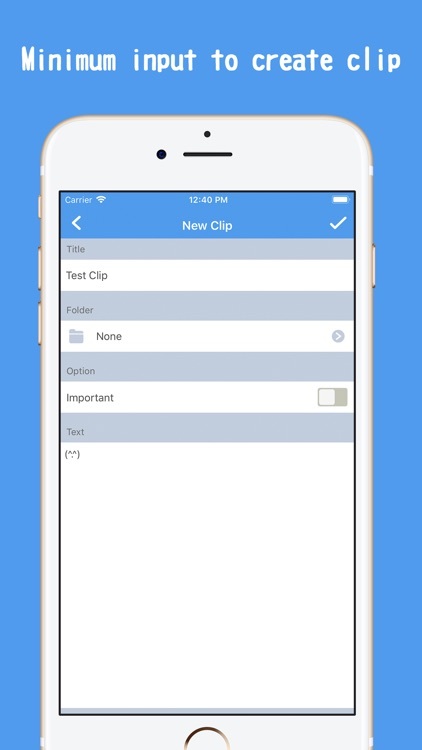 Clip, save, and manage text with QuickClip. 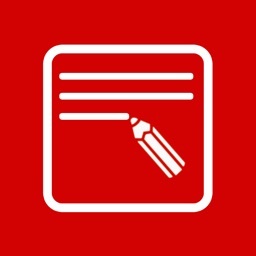 Save copied text quickly and easily. 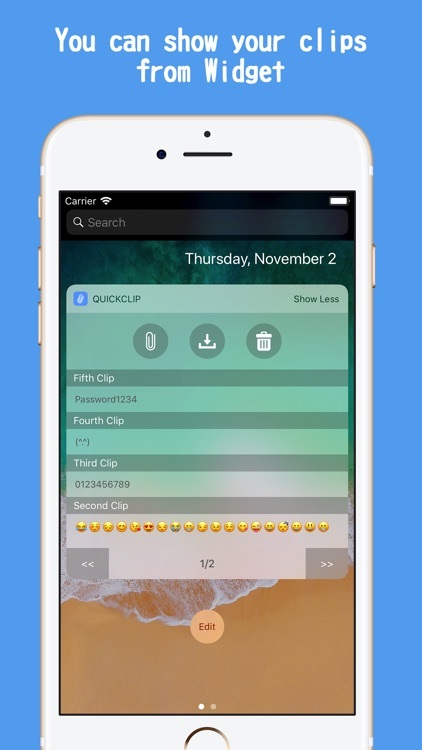 You can access QuickClip by Notification. Save copied text too easily and quickly. 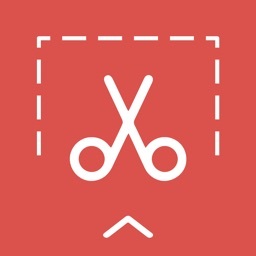 It’s for anyone who wants to keep a record of clipped text. 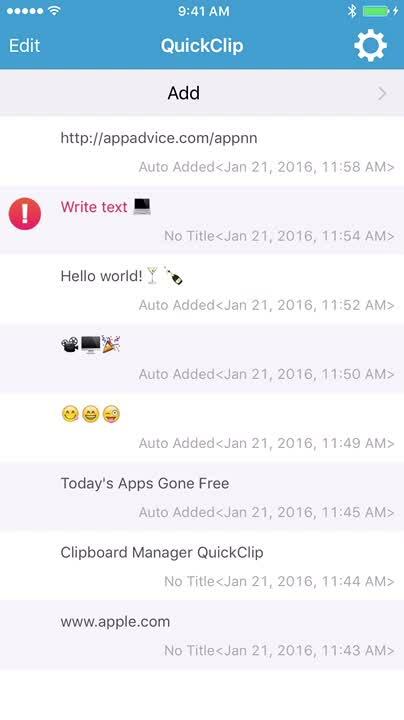 It’s a pretty basic and straightforward app, so the only reason not to download it today is if you rarely clip text. 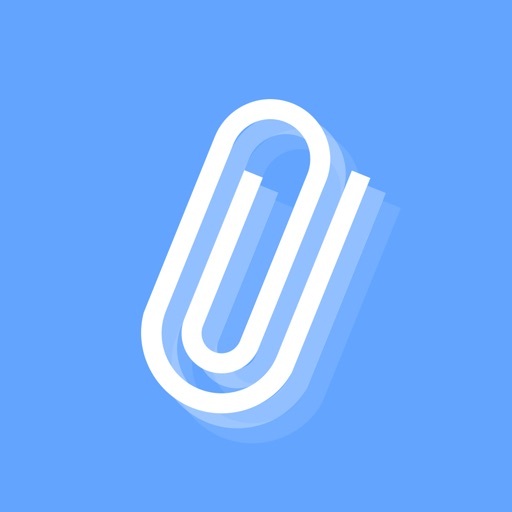 If you’re the type of person that likes to save everything, you need this app. 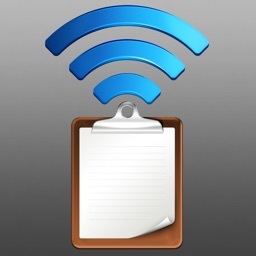 The best part is, it’s able to sync across all of your iDevices thanks to iCloud support. QuickClip is very useful clipboard manager. 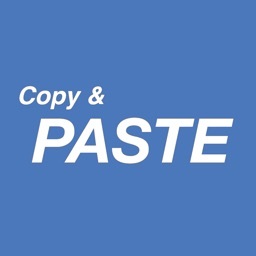 You can quickly and easy copy and paste. 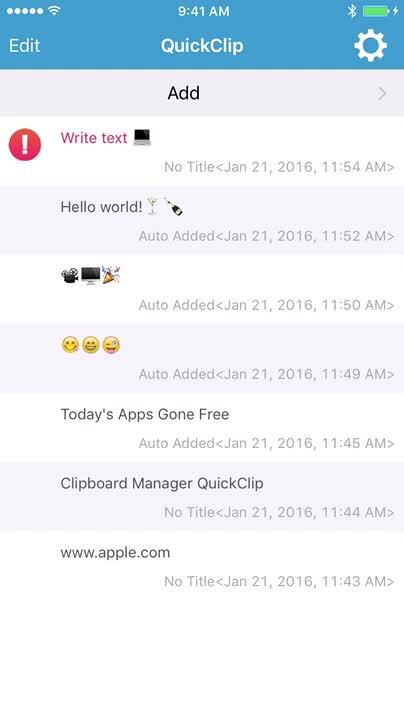 *This application is only supported iOS10 or higher. Today’s AppsGoneFree list includes a reference app, a music app, and a bedside clock.